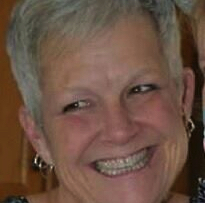 Cheri Danner has been a member of Sweet Adelines for more than 25 years. Cheri is a Master Director who loves sharing her expertise as a teacher and coach for both choruses and quartets throughout the four state region. She is a member of Region 14’s Music Faculty and also has been a member of several award-winning quartets. 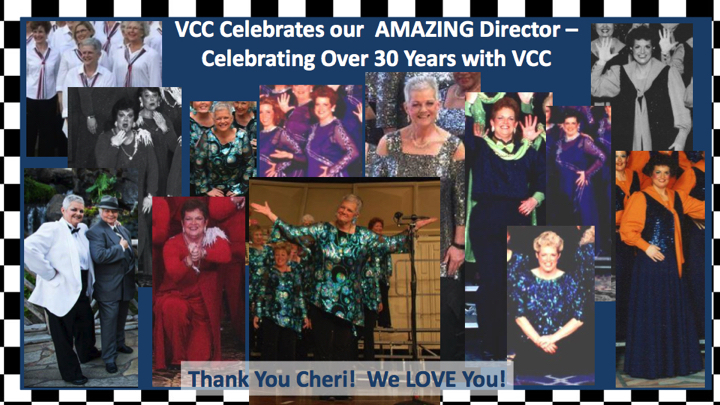 She’s proud of her two regional quartet championships but even more proud to direct the fabulous Virginia Coast Chorus.